If you’re a Michigan resident, you’re probably well aware that marijuana regulations have been becoming more and more lax as time moves on. But you may still be wondering how to access quality Michigan medical marijuana and related products in a legitimate, safe setting. Here’s a comprehensive overview on everything you need to know about Michigan’s marijuana policies and how to obtain a Michigan Medical Marijuana Card in order to access high-quality products from professionals. Is Marijuana Legal in Michigan? Technically, medical marijuana has been legal in the state since 2008, but it wasn’t until several years later that local municipalities began decriminalizing the use of recreational marijuana. Since then, the state has been gradually establishing better licensing frameworks in order to ensure the safe, authorized sale of marijuana products to customers. Currently, the state is in the process of completely legalizing recreational marijuana, a motion expected to appear on state voting ballots in 2018. (1) It will also begin taxing and issuing licenses to businesses according to five different classes: growers, processors, transporters, provisioning centers, and safety compliance facilities. (2) Marijuana is about to become a taxable business in Michigan. Because it’s been legal for so long, there’s been plenty of time for suppliers and vendors to open their doors to the public, which means there’s now a huge range of cannabis products to choose from. 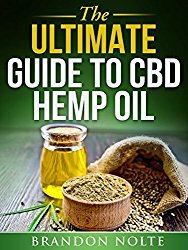 Certain products, such as cannabidiol (CBD) hemp oil, can have the same therapeutic properties as other marijuana products but are completely legal. How Can Cannabis-based Products Help? You may think of the people who are turning to these types of products as young “potheads,” but today, nothing could be further from the truth. 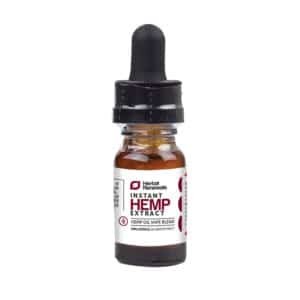 The typical user is middle-aged and not necessarily into “getting high.” They purchase these products because they are looking to lessen their less pain/discomfort in order to improve their quality of life. What is the Michigan Medical Marihuana Act? The Michigan Medical Marihuana Act (MMMA) was originally passed in late 2008 and is administered by the Michigan Medical Marihuana Program (MMMP). (4)(5) It is an acknowledgement and formal declaration by the state that marijuana is an acceptable treatment for certain medical conditions. The purpose of the act is to fully acknowledge that the drug should be readily available therapeutically in order to support the health and welfare of Michigan’s citizens. It also clarifies that, since most marijuana arrests are made under the restrictions of state law, changing the state law is the best way to protect citizens from legal threat if they are using cannabis for legal purposes. It acknowledges that federal law prohibits marijuana use, but also that Michigan voters have shown a desire for legal marijuana, and therefore it is joining other states that have legalized medical marijuana programs. 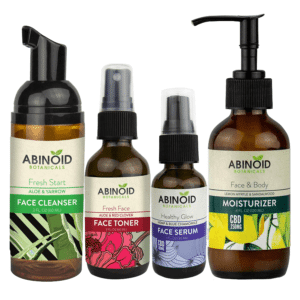 The act allows those with certain conditions to register with the Michigan Department of Community Health (MDCH) so they won’t face any risk of being penalized for using these products for therapeutic reasons. (6) It also protects the caregivers of those patients from legal repercussions regarding pot possession. Why is the Michigan Medical Marijuana Act Spelled with an “H”? Technically, “marijuana” can be spelled with either an “h” or a “j.” Traditionally, Michigan documents going back to 1937 spelled marihuana with an “h,” a pattern that ended up being carried into the state’s Public Health Code. Official documents are still required to use the same spelling in order to ensure clarity on all fronts. A Michigan Medical Marijuana Card is essentially a license you get from the MMMP that proves you are allowed to use marijuana for therapeutic purposes. You must first register with the MMMP in order to receive your card. There are several steps involved in applying for a Medical Marijuana Card, but the process should be easy enough, so long as you have the appropriate documentation and proof that you are a Michigan resident with a legitimate reason to use marijuana. (7) If you have a caretaker, they’ll need to provide their photo ID, along with a $25 fee for the background check. Then you’ll need to get a signed Physician Certification Form proving that you have a chronic condition that warrants the use of marijuana for therapeutic reasons. Examples of these conditions include cancer, HIV/AIDS, PTSD, anxiety, Crohn’s disease, chronic pain, chronic nausea, and seizure disorders. Even if you don’t see your specific disorder on the list, it’s a good idea to discuss your situation with your doctor to see if you qualify. You will then need to fill out an application and submit all of the documentation along with a copy of your photo ID and caregiver information/ID to the Licensing Bureau in Lansing. Be sure to also include a $60 fee ($25 for caregivers). (8) You should also note that there is a separate form for applicants under the age of 18. If Marijuana is Easily Available in Michigan, Why Bother Getting a Card? 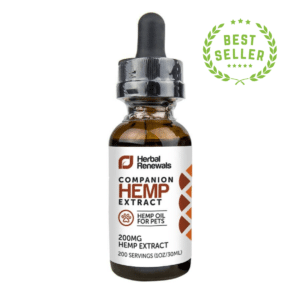 People who suffer from continuous, disruptive conditions often find relief in cannabis-based products. 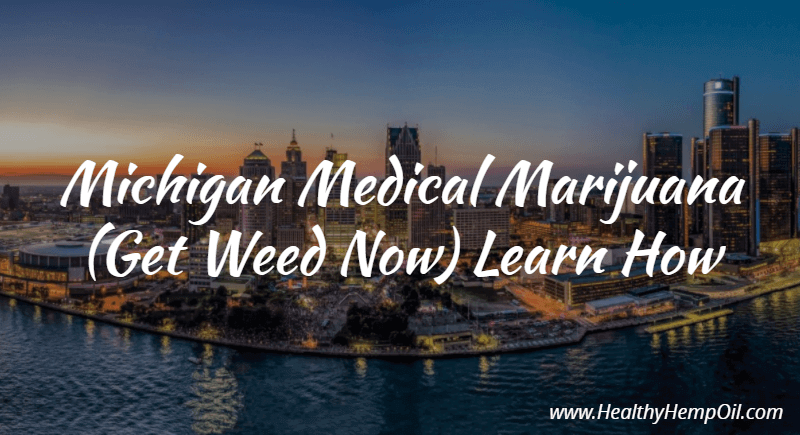 In order to legally acquire marijuana products in Michigan, you must have a Medical Marijuana Card, which is a confirmation from your doctor that you have a legitimate medical purpose for purchasing said products. With this card, you can enter an authorized dispensary and purchase any product you want. 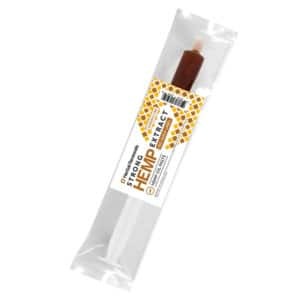 Products specifically developed for medicinal use are state-approved, which means they are cleared from unsafe contaminants and the THC levels are printed on the packaging. In authorized, licensed facilities you’ll find trained, qualified staff to answer your questions about the products at a professional level. Registering for a card is also helpful for dispensaries and other businesses because it sends a message to the state that retailers are supplying a legitimate public health need. This reflects well on the business’s legitimacy and transparency, and the whole process ends up being a win-win situation. The Michigan Medical Marijuana Card (MMMC) protects citizens under the MMMA and ensures they have access to medical marijuana and cannabis products on a consistent basis, without the risk of incarceration. It essentially makes MMMC carriers exempt from any federal (or state) law or loophole that could deem them criminally liable for the possession of marijuana, so long as they have no more than 2.5 ounces on their person at any given time. The act ensures that card carriers are not under threat of any legal repercussions in regards to possession in small quantities. MMMC carriers’ confidentiality and protection are also guaranteed with regards to employers. So long as you renew your Michigan Medical Marijuana Card regularly and pay the fee, you will continuously be able to freely grow, buy, and carry (in small amounts) what you need to treat your illness without hassle under the protection of the MMMA. You’re permitted to cultivate small amounts of marijuana plants in Michigan, provided you play by the rules: you can grow up to twelve plants in a contained area. Growing your own gives you the freedom to produce the type of marijuana that’s best suited therapeutically for your medical condition. And, of course, it’s a lot cheaper this way too. What types of conditions are considered “qualifying” to get an MMMP card? Here is a general list of qualifying conditions that are typically covered by the MMMA. This list is not exhaustive, so be sure to check with a doctor and with the MMMA if you have any uncertainties as to whether you may qualify. How long does the Michigan medical marijuana certification process take? Applications should be approved (or denied) within 15 days, and it typically takes at least three weeks for the MMMP to process your application and send out your MMMA card. Plan on renewing your card at least a few months before it is due to expire. If you do not send it into the state before the expiration date, you will have to reapply. Leaving more time means you have plenty of leeway for processing delays. Cards are to be renewed (for the $60 fee) annually. How much does it cost to get an MMMP card? The initial application fee is $60, and you will need to renew your card at this price every year. Caregivers have to pay $25, primarily to cover the background check. Are medical marijuana dispensaries legal in Michigan? How can you tell if your Michigan medical marijuana clinic or doctor is legit? Medical marijuana doctors are actual licensed doctors, so they have an obligation to the same practice standards as other medical professionals, as well as to mandates enforced under local marijuana laws. They are only allowed to make recommendations, and are not allowed to write prescriptions, nor are they allowed to recommend specific distributors or dispensaries. Licensing and Regulatory Affairs (LARA) website. Have you applied for or received a Michigan Medical Marijuana Card? Leave a comment and let us know how the process worked out for you.